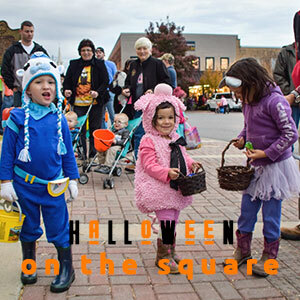 Historic Downtown Ellijay has their annual Halloween on the Square the 31st of October every year. 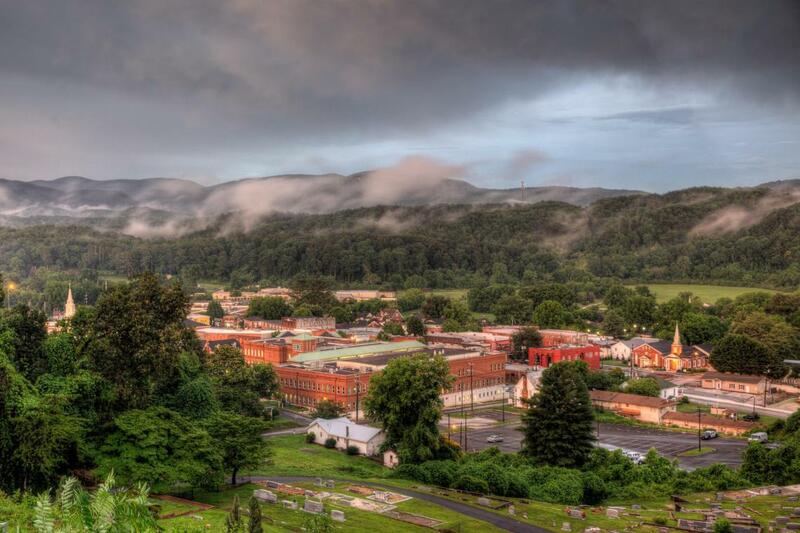 It’s a great place for the family to come and trick or treat with the community! The streets are blocked off from 5 to 7pm making it a very safe place to trick or treat. You can stroll from store to store racking up candy and seeing all the fun and creative costumes! And as always, the dog is welcome too!